Join our perfect mid July giveaway link up for July 13 – 20, 2018. Make sure you link up and enter to win some early July, Summer-themed giveaways. 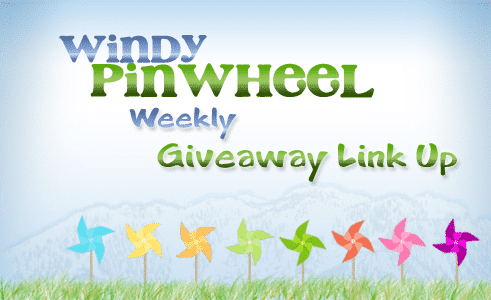 We, at Windy Pinwheel, are very excited for some fantastic green summer-themed, month of July giveaways. We always love sharing our giveaway link-ups/links with you. We want you to stay in the know by sharing some of the most amazing kid-friendly and family-friendly link ups, giveaways and contests found on mommy-blogger websites as a service to you, our reader. One way we can provide some of these great opportunities is by sharing your fantastic easy-to-find giveaway contest posts to linkup to them, right here on our site, Windy Pinwheel. Please be sure to drop by each Friday to add your blog giveaway(s) to the Inlinkz linky we host here and/or to discover some great contests and giveaways open to new entries. Also periodically, we too, at Windy Pinwheel, host giveaways of our own. If the “Current Giveaways” heading is not in the sidebar, that means we are not hosting a giveaway at the moment. We hope you can enter many of these great month of May giveaways and please remember to drop by each week to see what is new and exciting in the mommy-blogger giveaways around the internet. Quick poll: Are you here sharing your giveaway or are you looking for a giveaway to enter? Both? 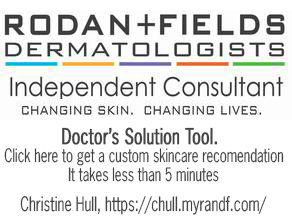 Leave us a comment below on our mid July giveaway link up. Will is a front-end web developer, nonprofit professional, SigEp alumnus who holds a Masters in Public Administration living in Reno, Nevada. 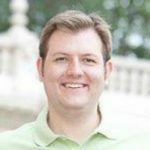 He has been lucky enough to work with many Congressional offices on Capitol Hill and nationally recognized nonprofits in Washington, DC to manage their online and e-mail marketing campaigns as well as their social media and Web presence. His passion lies in designing websites like this one and working with nonprofits through Blackbaud to help make the world a better place. Along with his wife, Christine, he has three children. He enjoys video games, literature on philosophy and political thought and snowboarding in the Sierra Nevada mountains. Learn more about Will at WillHull.com.